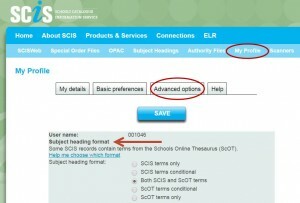 Education Services Australia has recently announced the release of Schools Online Thesaurus (ScOT) version 6.7. 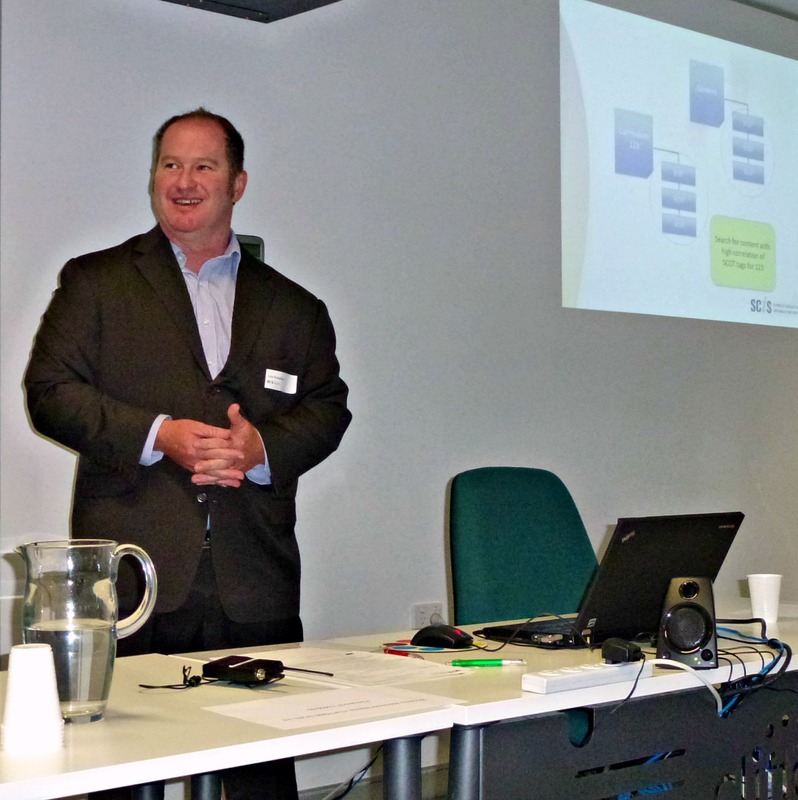 ScOT, together with agreed standards for digital resources, technical infrastructure, metadata, and rights management, supports Australia’s national operating environment for digital educational resources. The National Digital Learning Resources Network digital resources are free for use in all Australian schools. The resources are made available to teachers through State and Territory portals or via a national shared portal, Scootle. 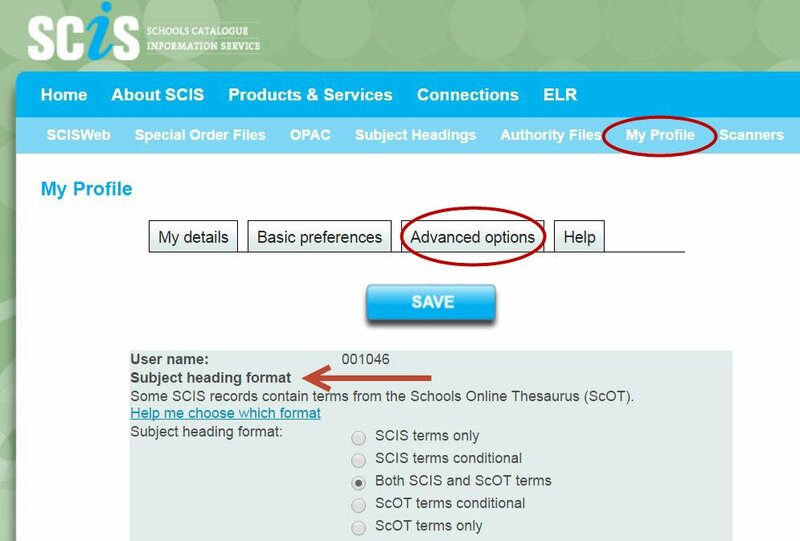 ScOT terms are also used in Schools Cataloguing Information Service (SCIS) records, accessed via most schools in Australia and New Zealand. Ben Chadwick is new to the ScOT team and has made valuable contributions to recent ScOT data and user features via his work with web-services, data mining and thesaurus editing has contributed to the delivery of a substantial body of work. For this release, significant steps have been taken in the area of non-English labels, especially the addition of Chinese, Indonesian, Japanese and Korean term translations. Other preliminary work, including development of language and character encoding support, facilitates translations in Arabic, Māori and other languages. A sample concept can be found at http://vocabulary.curriculum.edu.au/scot/976. This work represents a substantial opportunity for ScOT to support users who are learning or who have a background in languages other than English. Online environments can be designed or adapted to take advantage of standardised language encoding and character support. The associated report can be accessed from the ScOT website releases page http://scot.curriculum.edu.au/releases.asp. ScOT and other Australian Education Vocabulary projects are published using PoolParty technologies.